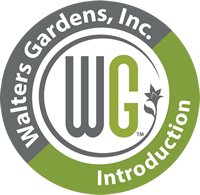 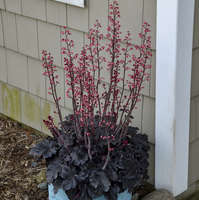 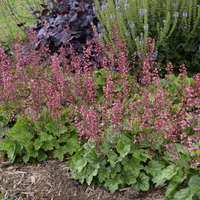 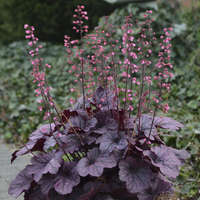 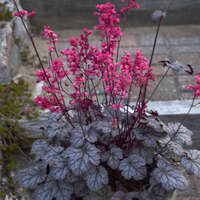 Heuchera 'Timeless Glow' PPAF | Walters Gardens, Inc.
Do you love 'Berry Timeless' but hoped for that flowering performance in different foliage colors? 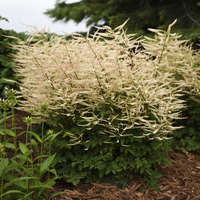 Your wish is granted! 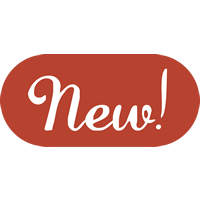 New for 18-19, the Timeless Collection now boasts different colors such as purple, yellow, black, and silver. 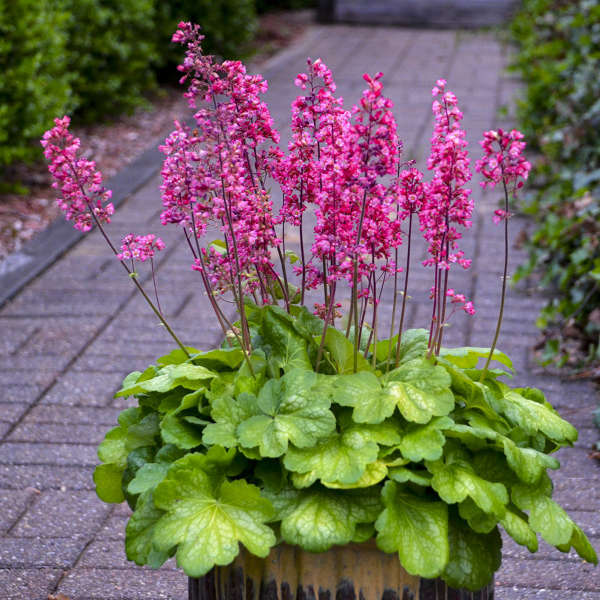 Each has a reblooming flower performance like their predecessor with similar sizes for ease in combination. 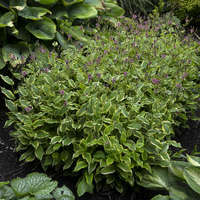 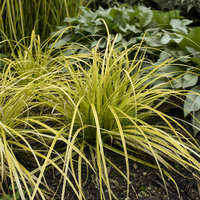 Chartreuse yellow foliage has a silver overlay and matures to lime green. 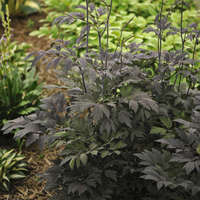 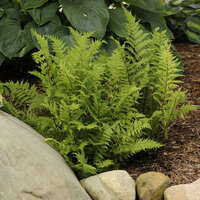 Foliage color is best in partial sunlight, and greener in full shade. 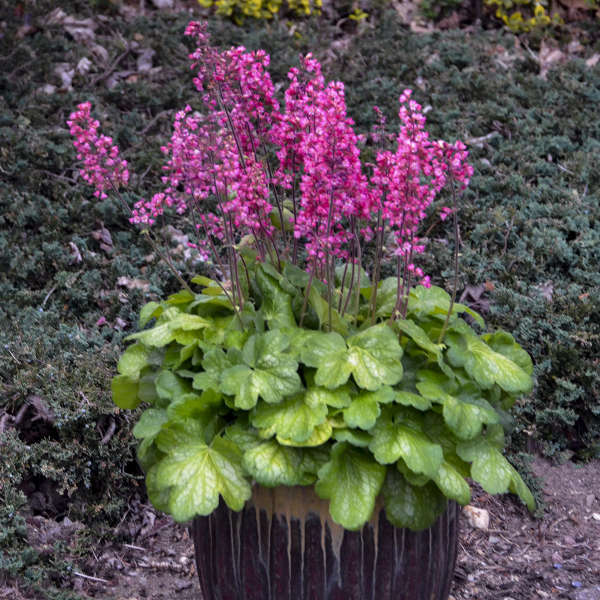 Intense, rich rose pink flowers contrast beautifully with the bright foliage. 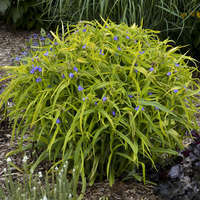 The foliage is more chartreuse yellow than the silver gray of 'Berry Timeless'.